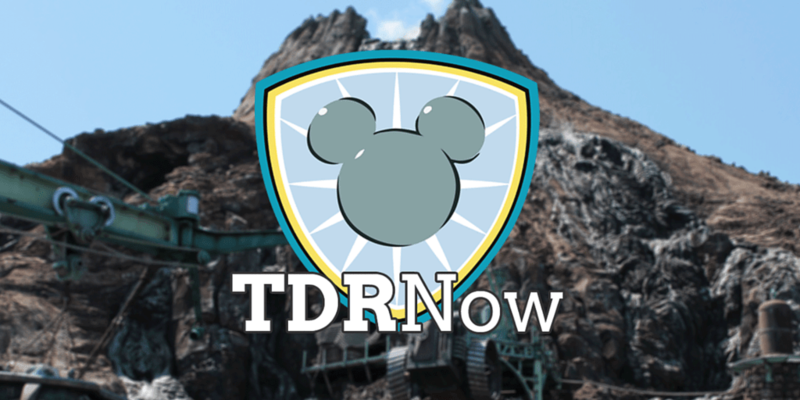 On episode 32 (April 4, 2016) of the TDRNow Podcast, we continue Tokyo Disney Resort 101 with our 50 easy Japanese words to learn! 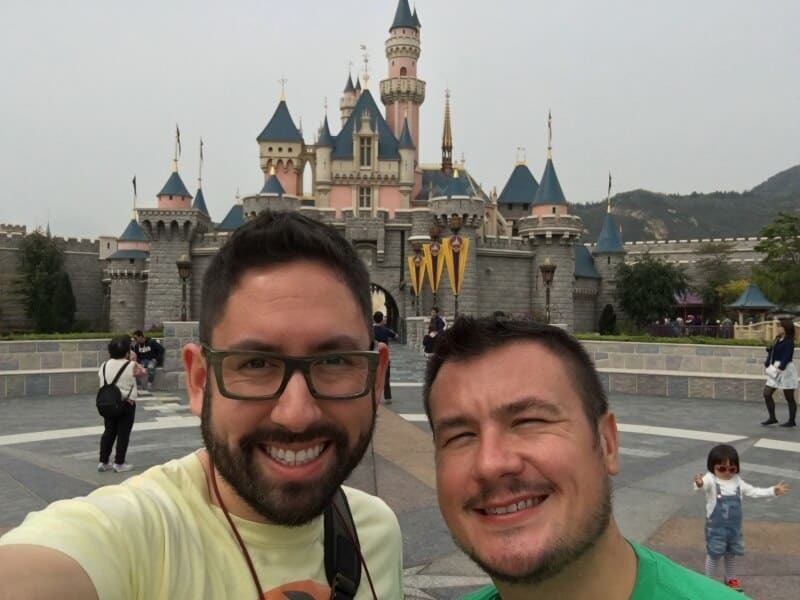 We also go in-depth about Hong Kong Disneyland with our trip report. Find us on Twitter, Facebook, iTunes, Stitcher, and Player FM! In the news, Easter starts at Tokyo Disneyland and information on Tanabata Days 2016. Our crowd forecast (brought to you by TDRNavi) looks at the crowd levels for first half of April 2016. Our park tip this week is for Hong Kong Disneyland and how to get a ton of free stickers! Our listener question asks us about getting a hotel room at the MiraCosta! Send us your questions to contact at tdrexplorer.com. 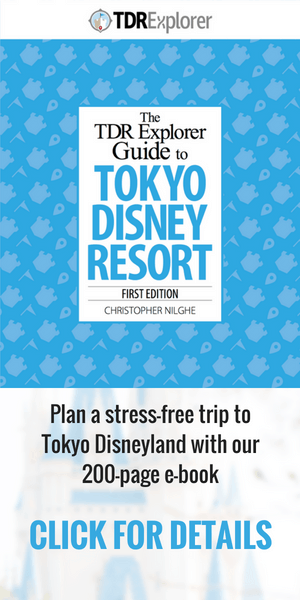 Our next episode we give you insider tips on how to do Tokyo Disneyland on a budget! Along with our full coverage of Disney’s Easter 2016 at Tokyo Disneyland. Thank you so much for listening and remember to rate us on iTunes and Stitcher! Hi Guys!!!!!!!!!!! 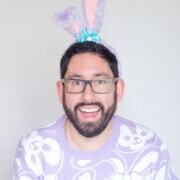 Can I please get the name of the Yukata rental you mentioned??? Do they do Kimono Rental in winter?